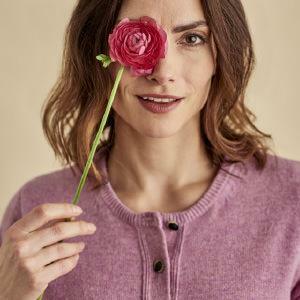 Our clothing collection offers a full range of pieces in each of our premium natural wool blends. Whatever your lifestyle involves we have a clothing line designed to help you look and feel your best. Browse our full collection here, including high-performance Fine Gauge Merino, impossibly soft 100% Cashmere and breathable Silk & Cotton Blend. We've developed each fabric to make it easy to care for and durable to wear for day-in, day-out comfort and style.